Last semester, some of Dr. Emanuel Oliveira’s students of EC3003 Macroeconomic Theory and EC4400 Banking & Financial Institutions courses participated in the 2011 iOme national competition (previous story), which tasked students with an essay and video about ways to foster personal savings in the US. One team won Honorable Mention (and $2500) last February for the essay+video challenge—congrats again to Katie O’Connell, (economics), Adam Stigers (economics), Tianlu Shen (environmental engineering), Teddy Broe (economics), and Walker Derby (finance)—and now it is time for the video competition which is a spillover of the main competition. 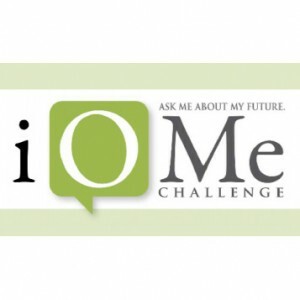 All four Michigan Tech teams that participated in the 2011 iOme Challenge were selected to be in the top 10 iOme Money Smart Week Video Contest ’12, but only one can win. Please check them out and cast your vote! Voting ends on Monday, April 30th!